St. Tammany Parish has been designated as a premier retirement destination in an upcoming issue of Where to Retire magazine. 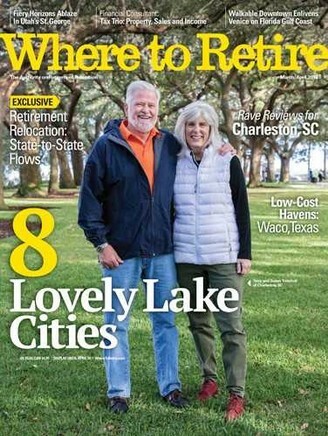 The North Shore parish is profiled in a feature entitled "8 Lovely Lake Cities" in the national magazine's March/April issue, which will be available Feb. 13. In a news release, magazine editor Annette Fuller touted the parish as an outdoor recreation mecca. "Many retirees are drawn to life on or near a lake. Lake Pontchartrain, Louisiana's largest lake, is surrounded by swamps, rivers and forests, providing outdoor recreation of every sort." Each year, 700,000 Americans relocate to new towns to retire, the magazine reported in the news release. Generally, relocating retirees are healthier, better educated and more affluent than those who choose not to relocate. 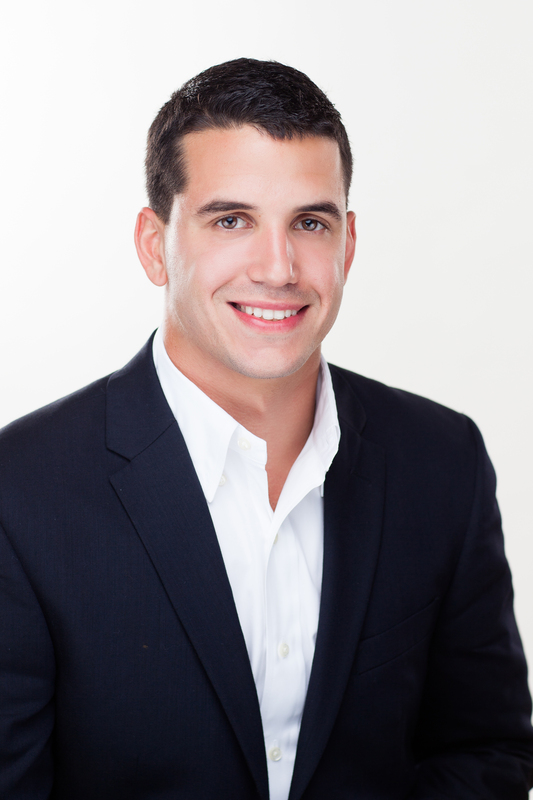 They bring significant economic benefits to their new states and hometowns, the magazine reported in the news release. Parish President Pat Brister said St. Tammany takes pride in the fact that it offers amenities for citizens in various phases of life.